Ideal for students seeking to develop their skills. 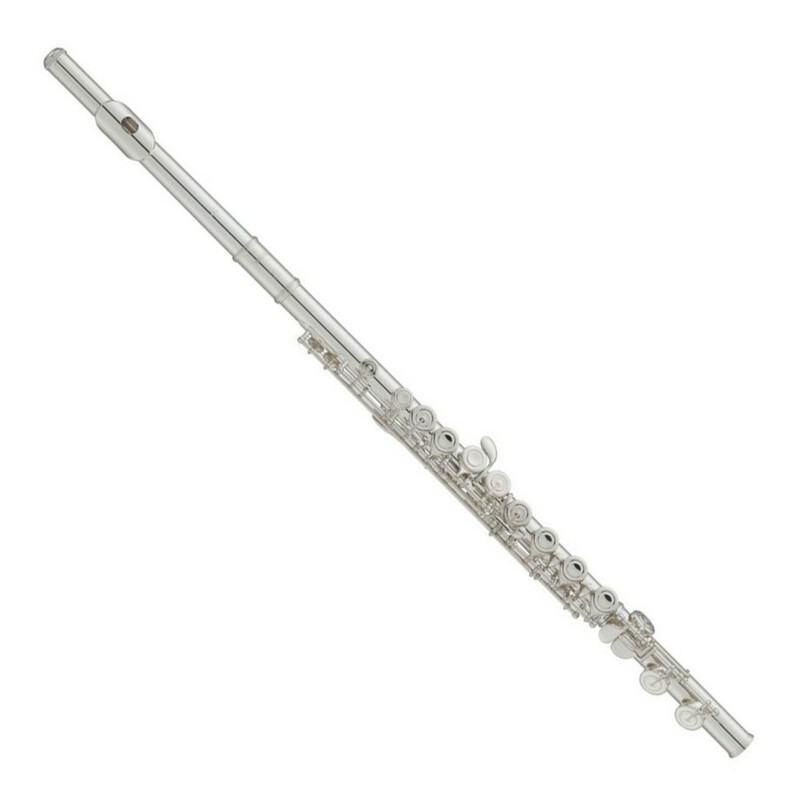 The Yamaha YFL212 student model flute beginners pack delivers a responsive sound with superb intonation. 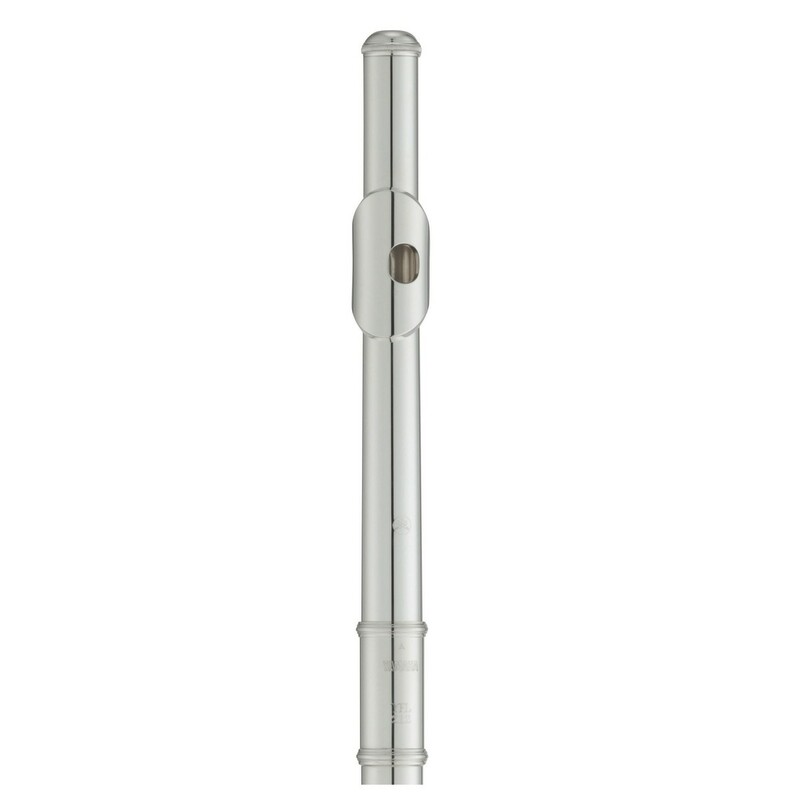 The nickel silver body is well built and durable, whilst producing a clear, rich tone. The offset G and split-E mechanism allows a more natural hand shape, which is comfortable for any level of musician, especially students. Offering excellent projection, the YFL212 allows students to concentrate solely on musical preparation. This Yamaha student flute comes complete as a pack. Your pack will be equipped with a maintenance kit, hard case, soft cover, flute stand, student book, beginners DVD, music stand, and flute tuner. Your new flute comes equipped with everything you'll need to start your musical journey. The hard case and soft cover helps to keep your instrument protected during travel. 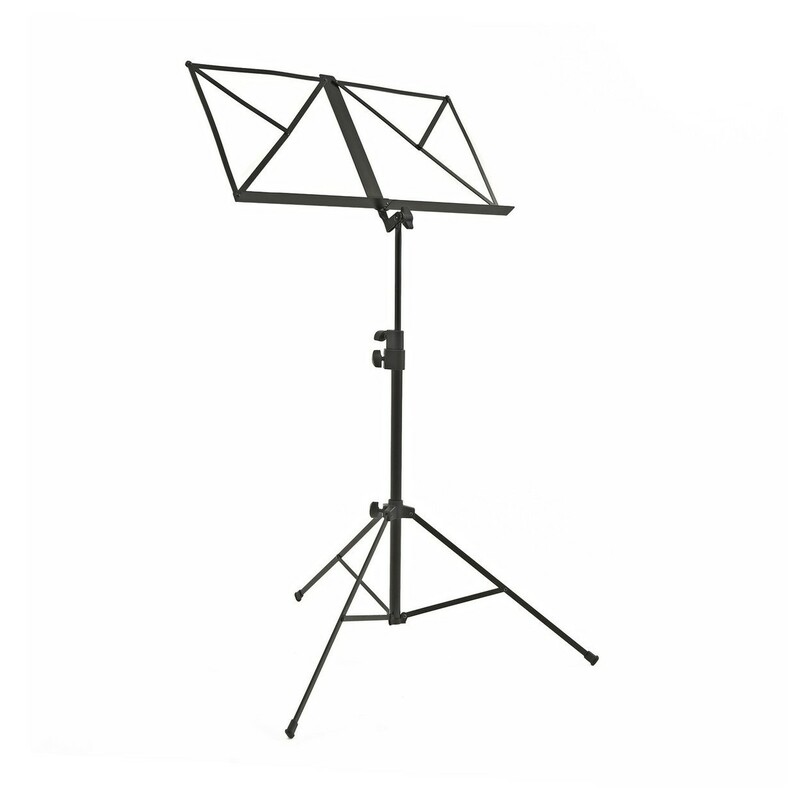 As well as this, the YFL212 comes with a Music Stand by Gear4music, 64 Page Student Book, Maintenance Kit by Gear4music, Beginners Flute DVD, Travilite Flute Stand, and Chromatic Tuner . Included Accessories: Maintenance Kit, Hard Case, Soft Cover, Flute Stand, Student Book, Beginners DVD, Music Stand, and Flute Tuner.